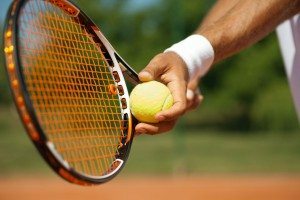 The French Open is a popular sporting event located in the well-loved city of Paris. Also known as Roland Garros, the tournament is the premier clay court tennis championship event in the world. It is the second of four annual Grand Slams (the others being, Australian Open, Wimbledon and the US open). At Classic Collection Holidays we can tailor-make sports packages including events tickets and private transfers. Our luxury sports packages for the French Open 2018 gives you the opportunity to visit the event in ultimate luxury. 3 nights bed & breakfast at 5* Hotel Raphael. Includes premium category 1 tickets for men’s semi-final on 8th June, category 1 seat for entire day, lunch cocktail reception and open bar in your dedicated lounge, open access to the lounge throughout the day and welcome area for premium package holders. Package with flights & private airport transfers from £2,369pp. Package with Eurostar and private station transfers from £2,444pp. 3 nights bed & breakfast at 5* Hotel Raphael. Includes premium category 1 tickets for round 1 match on 27th May, premium category 1 seat reserved to the entire day, open bar and gourmet lunch, open access to private area, signature Roland-Garros gift, welcome area for premium package holders. Package with flights and private airport transfers from £1,739pp. Package with Eurostar and private station transfers from £1,753pp. We have limited availability on these sports packages, call our experts on 0800 047 1066 and book now to avoid disappointment. Further hotels and departure airports are available. What better place to enjoy this exciting sporting event than in the city of Paris. An eclectic combination of historic grandeur and modern art culture. 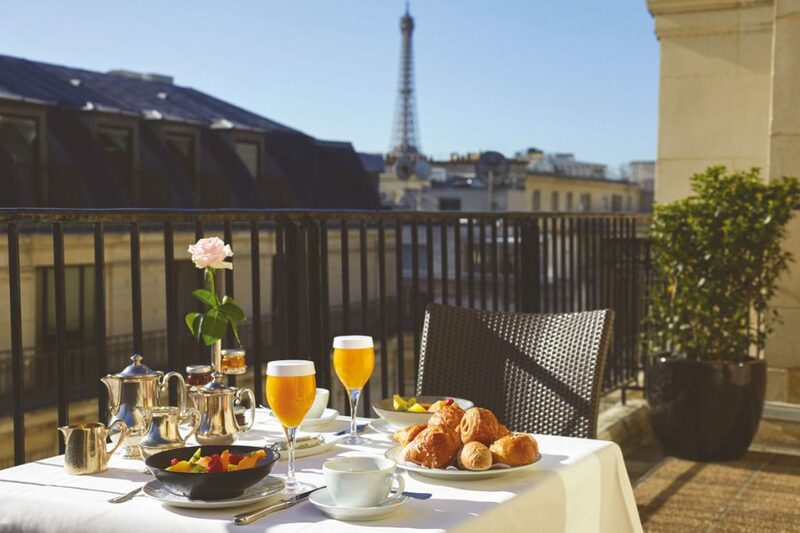 One of the most well-known cities in Europe, Paris is famous for its familiar landmarks, world renowned fashion and unforgettable cuisine. 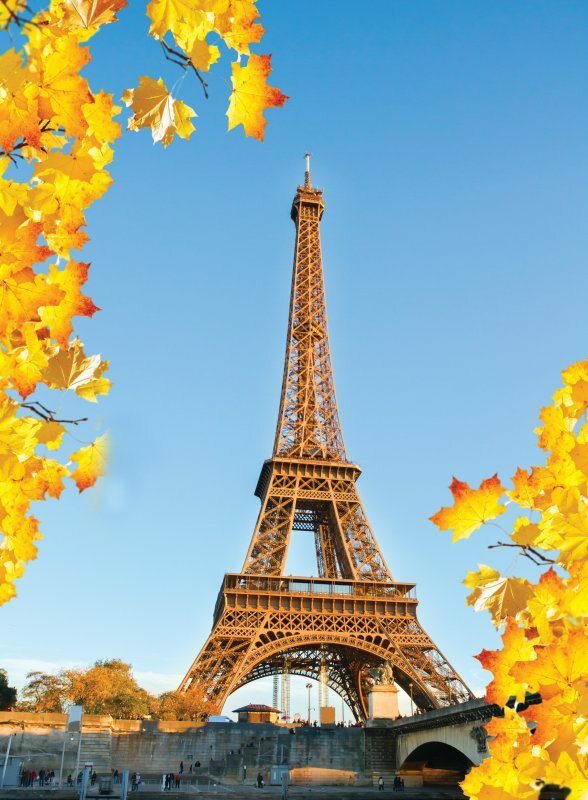 Visit the Eiffel Tower, peruse the Louvre or stroll along the river Seine. When is it: The French open is held over two weeks from 21st May to the 10th June. Getting there: The stadium is easy to access, frequent bus and metro services run from various places within the city. At Classic we can arrange private transfers to the event. 2018 has been an exciting tennis season with an strong return of the some top players including Roger Federer, Juan Martin del Porto and potentially Serena Williams. Rafael Nadal has earned his reputation as the champion of clay. The Mallorcan left-hander has won a record breaking 10 French Open title on Paris clay. He will be an unforgettable player to watch. Although a recurrent injury forced him to withdraw from his Australian Open quarter-final, he will hopefully be fully fit in time for the clay court. For more information on these packages or to book call our travel experts on 0800 047 1066.